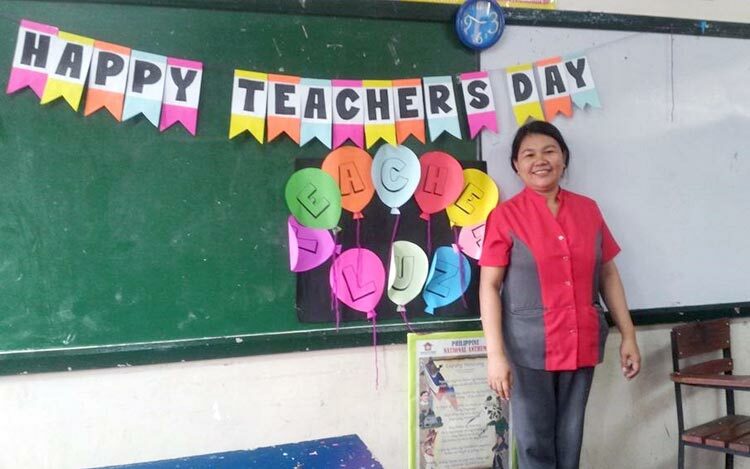 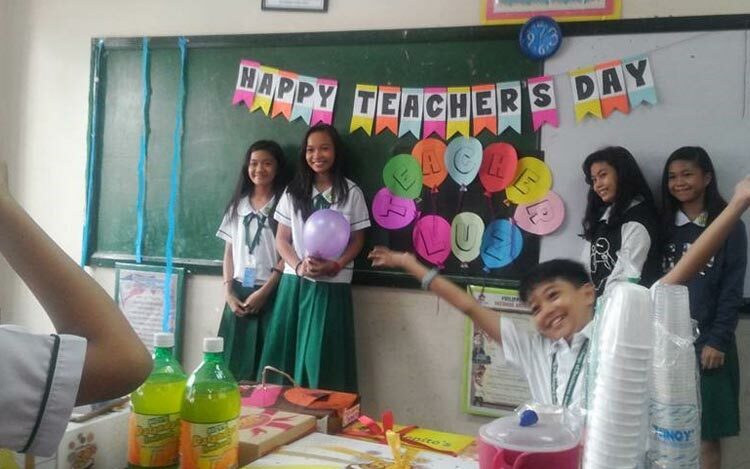 Teachers were surprised by their pupils as they have a small celebration in their classrooms. 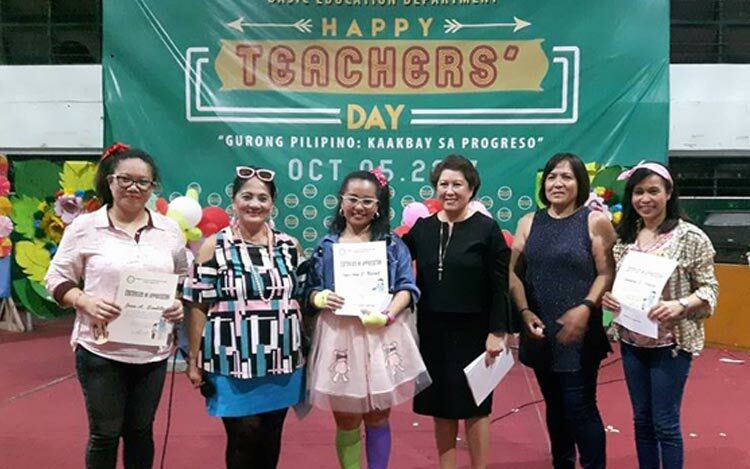 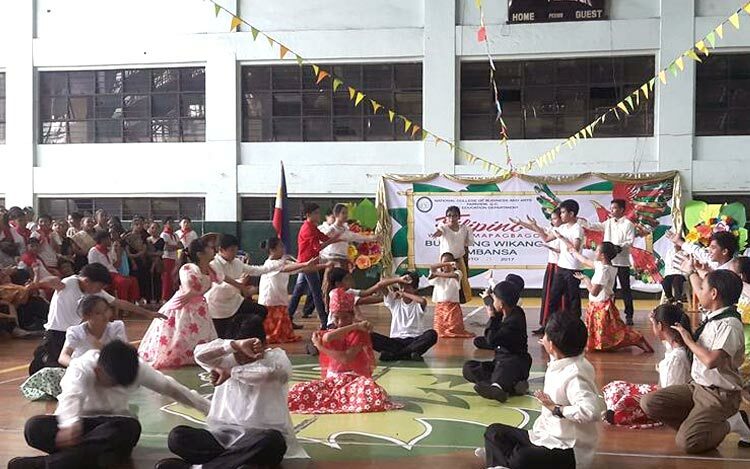 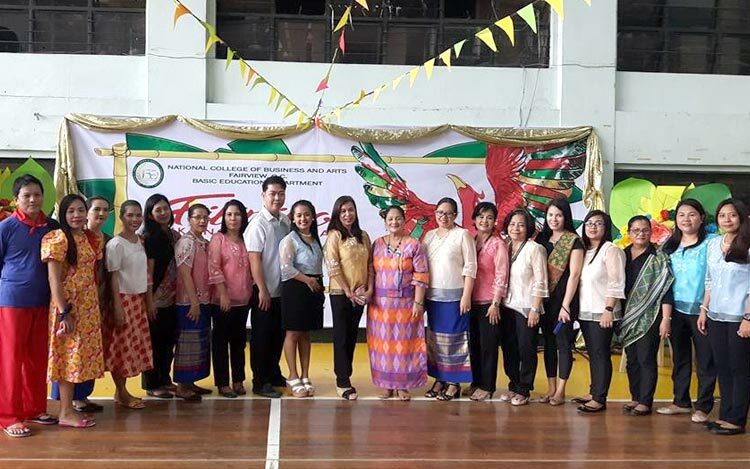 After class, teachers reminisced the era of colorful close-fitting knit pants and headbands during the 80’s as they celebrated the Teachers’ Day with a theme, Gurong Pilipino: Kaakbay sa Progreso on October 5, 2017. 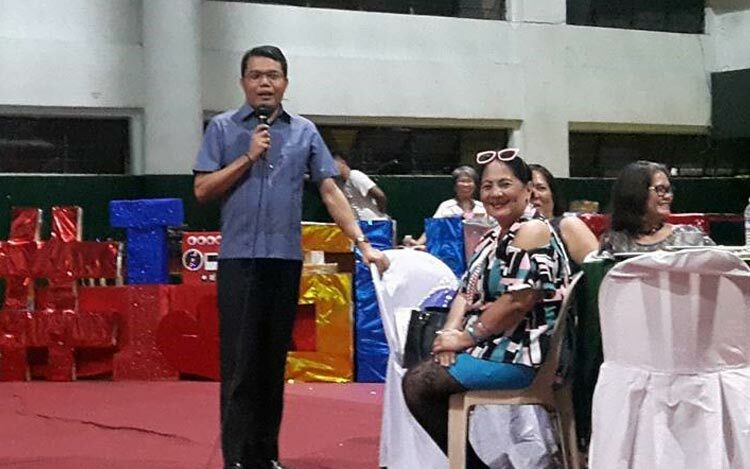 They enjoyed the ostentatious display of outfit as they ramped in front of an audience. 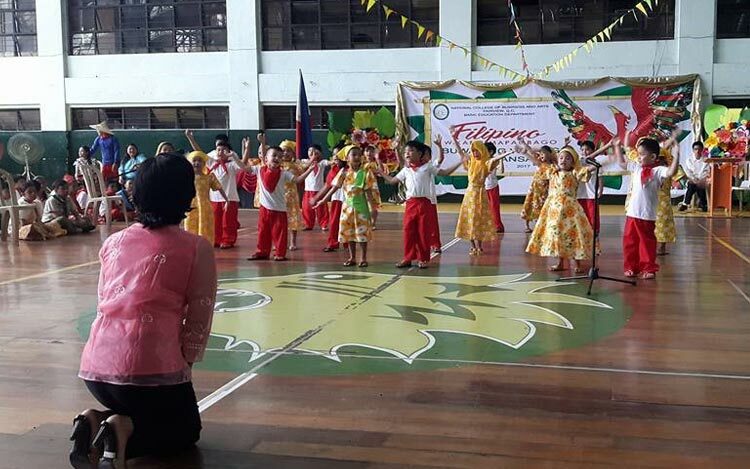 Our Dean was overwhelmed by the performances of the teachers during the program. 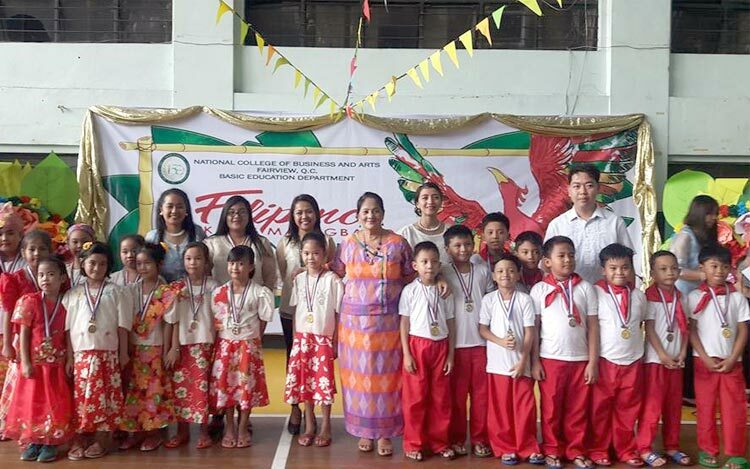 Presenting the certificates of appreciation to the teachers.